Do you want to Register your WAKANDA nation account, Buy Coupon code(s), Join Our whatsapp support group or make enquiries then contact us below. 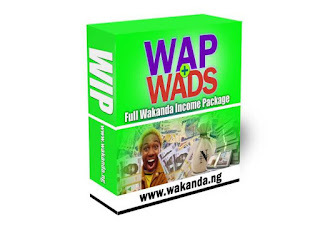 In this article we'll be showing you step by step on how to register for the WAKANDA INCOME PROGRAM (W.I.P) proudly powered by Wakanda Nation Forum and Ladina Integrated Services. Kindly follow this tutorial keenly to see the best possible means to register on WAKANDA.NG for the Wakanda Income opportunity. If you don't understand the tutorial after reading through or it seems too tedious, then don't worry; Call, SMS or Whatsapp Me to get it all done for you: 08103171693. To Register on Wakanda NATION you should first understand how they operate. Please know that there are no free accounts even if the site says so, free account on Wakanda NATION means you can only login - no sponsored post you, annoying part is you can't refer anyone because you won't get a referral link, If you want to start using your account then you must pay to activate it after registration. So click the below link to start registration process. Once the link opens, it'll do so on another browser tab If you're using an android, bb, iPhone or any good smartphone or better still a laptop computer will be best. If this doesn't happen then read the below tutorial first but if it does just follow this tutorial keenly to avoid mistakes. If you are into buying online and other related online businesses and you can easily fill out forms online then this tutorial might not be too necessary for you, but for learning sake just go through this before registration. Once The above registration link opens up to the WAKANDA INCOME PACK page on the WAKANDA NATION website, you'll see something like this; (if you're on mobile scroll down small). Click on the Green "Register Affiliate Account" button... Below this section you'll see something like get free account, don't use it.... I've explained it earlier, it's like staying in the river but soap is still entering your eyes, you can't get to heavens gate and because of 1,300 choose to suffer. 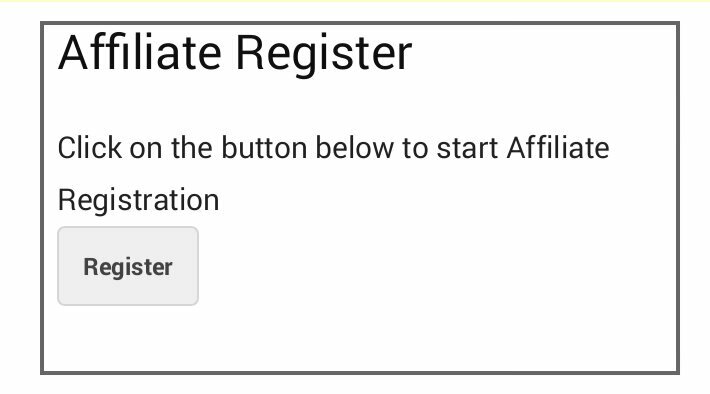 So click the Register Affiliate Account link as seen on the image above. Fill in your email, phone number, username E.T.C. Feel every necessary details keenly, without skipping anything. Step 3: Selecting A convenient method of paying to WAKANDA NATION. 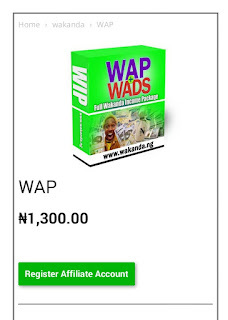 On the same page, after filling the information above, the next thing is to spot the best way to pay and activate your Wakanda Income account. 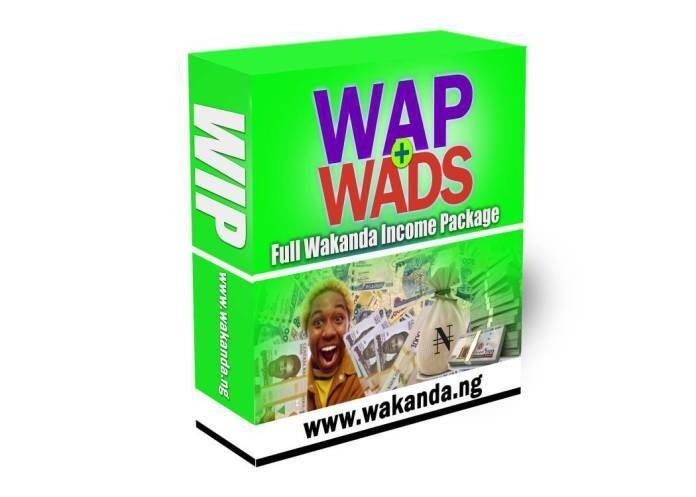 I personally recommend you use the WAKANDA COUPON CODE if you have or get it HERE. The Reason is because it's instant verification, No need to fill verification forms or wait for WAKANDA account approval. 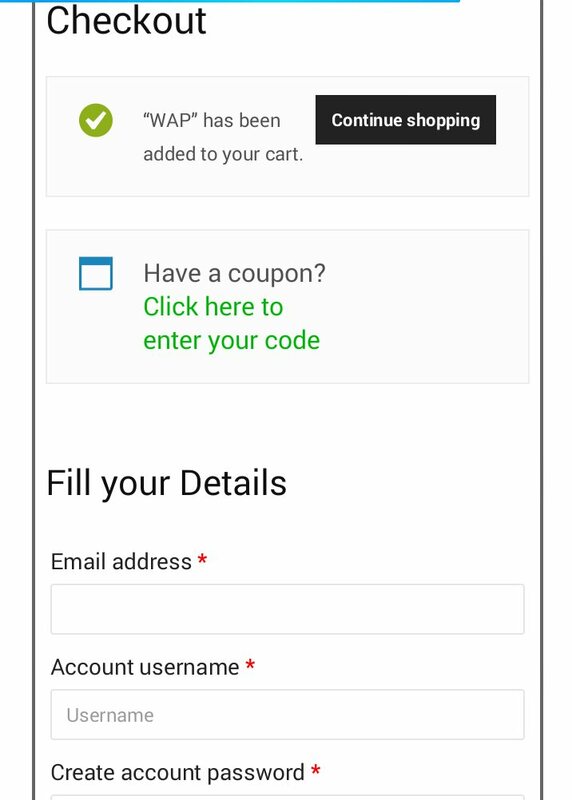 Aside the COUPON please you can also pay directly online with your ATM card... Any method you choose will easily get you your WAKANDA NATION account so don't worry about which is best, it's all about your convenience But Like I said earlier you can easily use a coupon for instant verification. GET IT HERE. 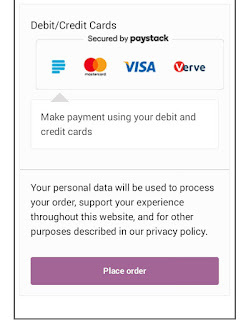 On the same page you'll see something like this, once you click it a box will pop up with a box to input coupon code... 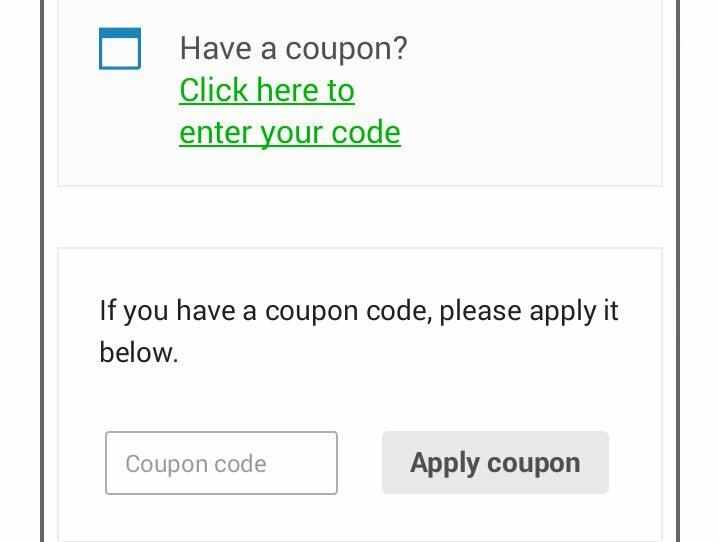 Put your code and click 'apply coupon'; once it's successful just scroll down and click place order and your account will work instantly. 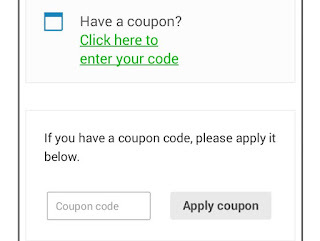 If you're not using COUPON, Then follow the below steps. 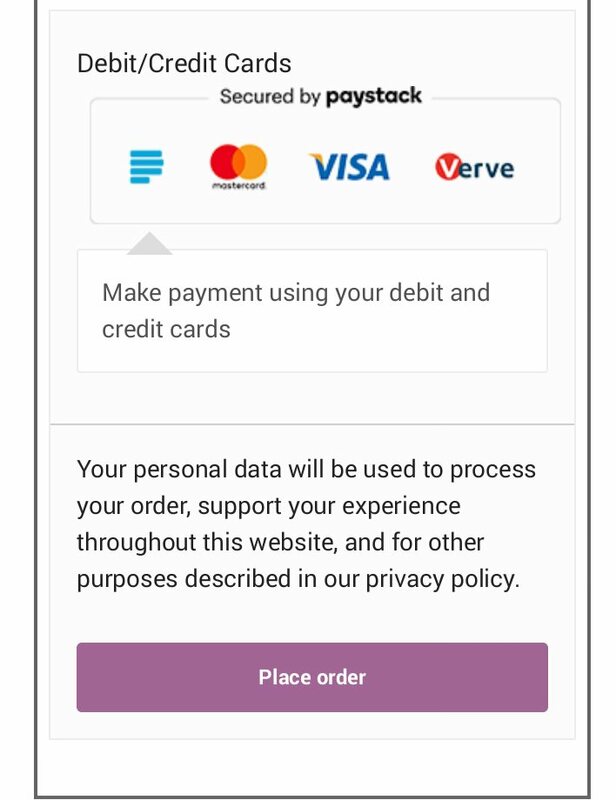 Click on the payment buttons and complete the process. Once you pay just relax and wait for Wakanda account confirmation to start enjoying your Wakanda journey. If payment was successful it'll be confirmed automatically, but incase of any issues then contact their support. Kindly Note: If you don't understand the tutorial after reading through or it seems too tedious, then don't worry; Call, SMS or Whatsapp Me to get it all done for you: 08103171693 in less than 5 minutes.